How on earth am I half way through this pregnancy???? I can’t quite believe that 20 weeks have passed and we only have 20 weeks left to go! I feel like I am in the stage of pregnancy now where I am enjoying things and really “blossoming”, well most of the time anyway. 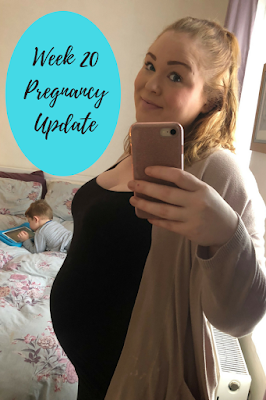 Seeing as a few things have changed it felt like now was a great time for a pregnancy update so here it is! How far along - I am currently 20 weeks and 4 days. Size - According to my app the baby is the size of a artichoke (and yes I may have had to google what an artichoke is!). We had our 20 week NHS scan on Friday and the sonographer said that baby was looking pretty perfect in regards to length and size for my dates so it's all good. Movement - I am defenitly feeling things now. It has turned from the bubble and flutters that I was feeling a few weeks ago to full on wiggles and kicks now and I love it. I am starting to see a little bit of a pattern too which is lovely and I am sure something that will develop more in the next few weeks. 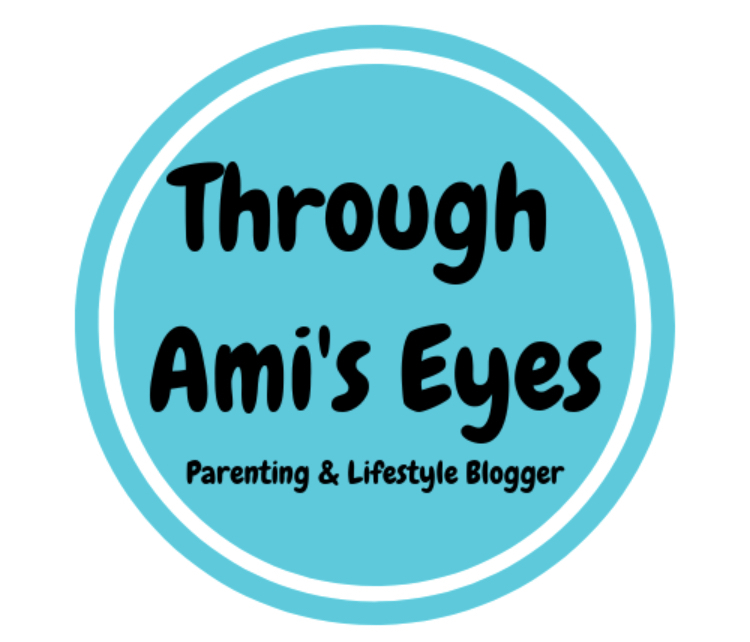 Sleep - This weekend I had a bit of a panic as I thought that my pregnancy insomnia that I had experienced when I had Pickle had come back. Luckily it wasn't and it was just a couple of night of rough sleep where I needed to wee so much. Sleeping is still pretty comfortable at the moment but I am, more often than not, waking up at least once a night to pee which I am guessing is only going to get worse as baby gets bigger. Symptoms - I think the bump is a huge thing at the moment but the only real symptom really. The constipation seems to have got better (or maybe I have just got used to it), the back ache has gone, sickness disappeared and I am feeling pretty good. I think that if it wasn't for the huge bump and the occasional kick then I would probably forget that I was pregnant sometimes! How I am feeling - I am still feeling pretty good. I have had a couple of days recently where I have felt a bit down and teary but I think that is just hormones getting the better of me. Apart from that, I have been feeling fine. Anything else- Most of you would have already seen this by now but we found out what gender bump is a couple of weeks ago and at our NHS scan on Friday they thankfully confirmed that bump is a BOY! Pickle is so excited to be getting a brother and I am looking forward to having two boys that can grow up together. I think Hubby is pretty chuffed too! Enjoy the time whilst you can, it'll fly by and you'll soon have the baby! Awww how lovely, I am so glad to hear that everything is going so well. Ahh the half way mark! Glad everything is progressing well, won’t be much longer before he’s here!